Gone are the days when people only use to invest in offline businesses. 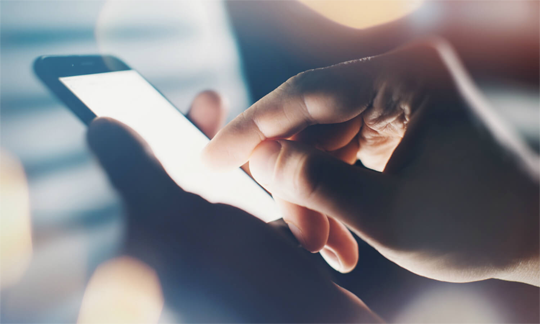 With unlimited information available in the palm of one’s hand, it’s no wonder so many companies are turning to the digital space to make an impact. As a small business online, you need to learn the best way to cut through the noise of the competition. There’s a lot of things distracting your ideal customer on a daily basis, so what sets you apart? Anyone can be successful online with the right skill, but does your business have what it takes? 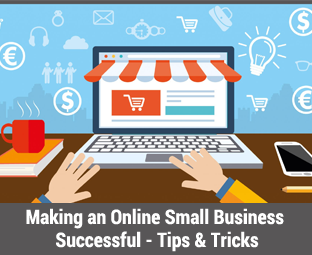 In this article, we will show you tips & tricks for making an online small business successful. More shoppers than ever before are making purchases from their smartphones. Now consumers can browse everything from groceries to exotic vacations all from their smartphones. If your website isn’t mobile-friendly, you’re losing a huge customer base. eMarketer, a leading digital marketing researcher, recently published a report showing e-commerce sales grew over 44% in the 2016 holiday season alone. These trends aren’t slowing down anytime soon. To take advantage of these mobile users, make sure your online small business works on all screen sizes. Many online small businesses have a to worry about a lot of things. From researching merchant account guides to creating the right marketing strategy, it’s easy to lose track of things that might not seem as important. 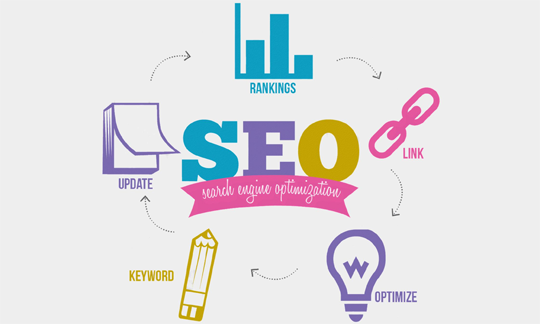 Search Engine Optimization (SEO) might look like something that only big businesses do. However, SEO is one of the best time investments small businesses can make since it makes sure your business gets noticed. You don’t have to be a technical person to optimize your website for search engines. The marketing expert behind SEOmark believes in this 2-minute SEO guide perfect for small businesses. You’ll be surprised by how big of a difference little SEO changes make. Just remember SEO isn’t something you can do once and never think about again. It’s an ongoing process you should regularly review to make sure your analytics show the right results. 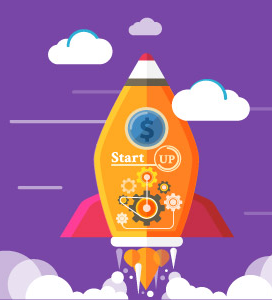 As an online small business, your website needs to perform its best. If your website isn’t user-friendly, you’ll lose a lot of customers who aren’t willing to struggle with broken features and slow load time. There are a few important metrics to consider when analyzing your website performance. First, make sure your website loads quickly. Ginny Mineo at HubSpot says website owners have less than 15 seconds to make an impact on viewers. If half of that time is spent loading your website, odds are viewers won’t be willing to wait those few extra seconds when they could get the same thing a few quickly click away on another website. Another key performance metric is readability. Can customers quickly figure out what your business is about or is it unclear? Don’t waste precious website with irrelevant content or extra words nobody will read. Less is always more! Finally, ensure your website is easy to navigate. Users should be able to contact you from any page on your website, and there should be no confusion about how your business website is organized. 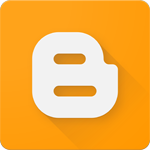 All online small businesses should have a blog. Blogs are a form of content marketing that not only help you build relationships with your target audience, but also provide linkable posts. No matter your industry, you have something to blog about. Keep your posts educational, and try to avoid too much self-promotion. Educate your readers about why your service or product is necessary and why it’s different from the competition. Create a community that’s about real relationships with your customers! This is a great way to get leads through a newsletter, promotions, and more. As an online small business, you need to take every tip seriously. There is a lot of noise in the digital world, and small businesses are facing more competition than ever. Your online small business needs to keep the focus on the consumer. That means paying attention to educational marketing tools, user experience, and functionality. If you follow the suggestions mentioned above, your online small business will grow in no time! We hope this article helped you in learning tips & tricks which are required for making an online small business successful. If we have left any tip that you think might help small business owners then share it in comment below.